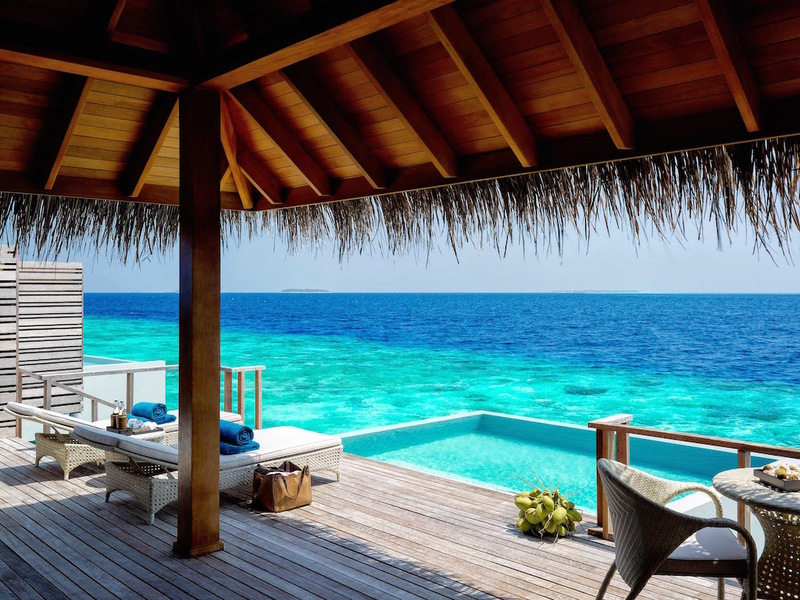 Dusit Thani Maldives has won the Luxury Water Villa Resort category at the eighth annual World Luxury Hotel Awards 2014, held at The Bay Hotel in Cape Town, South Africa. Established in 2006, the prestigious World Luxury Hotel Awards celebrates excellence in the luxury hotel sector and rewards establishments who deliver and uphold the standards of international luxury. Over 1,000 hotels from 145 countries were nominated to participate in the awards this year. The results are based upon online voting by international tour operators, travel agents and hotel guests on a country and global basis. Entrants are judged on service delivery and effective management, and each nominated property was provided with a dedicated voting page on the awards’ website. With a unique combination of beach and lagoon access, all Water Villas at Dusit Thani Maldives provide an unmatched luxurious escape. The villas hang on stilts, allowing for breathtaking, uninterrupted views of the Indian Ocean. Located on Mudhdhoo Island in Baa Atoll – the Maldives’ first ever UNESCO biosphere reserve — Dusit Thani Maldives blends gracious Thai hospitality with the unparalleled luxury setting of the Maldives. The luxury island resort comprises 94 villas encircled by white sandy beaches, a stunning 360 degree house reef and a turquoise lagoon. Guests can dive and snorkel, swim in the Maldives’ largest infinity swimming pool or indulge in a serene treatment at one of Devarana Spa’s treetop treatment pods. The sensory pleasures of dining are well-catered for, including at the signature Benjarong restaurant, where fine over-water dining is paired with authentic Thai cuisine.